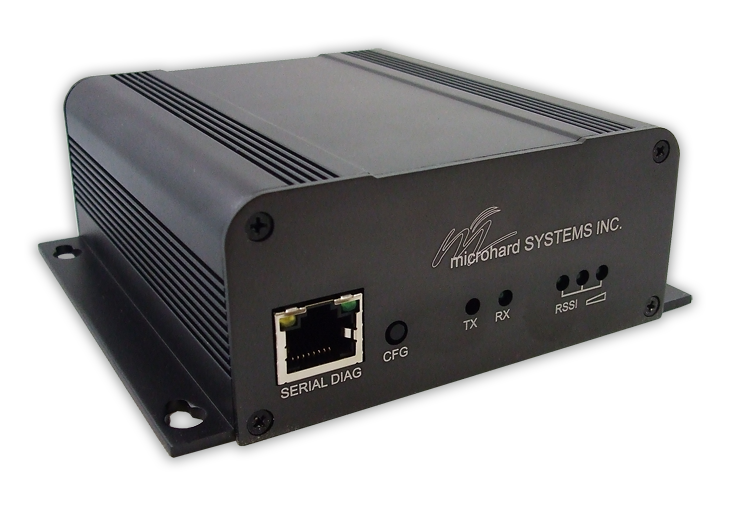 Microhard - L400-ENC CE - 410-480 MHz Licensed Narrowband Wireless Modem. 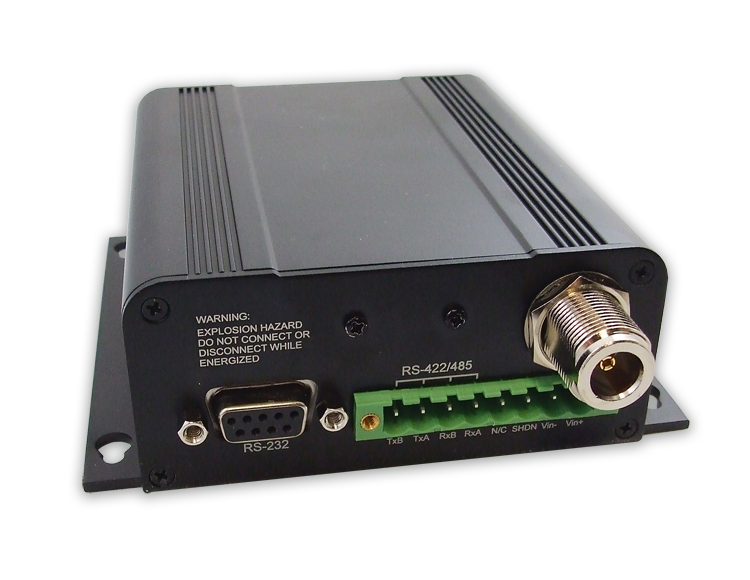 Operating at a 19.2kbps wireless link rate and employing GMSK technology, the L400-ENC provides both a long range and robust communications link which can carry a variety of traffic. Give us a call or fill out our RFQ form below for more information! 150 Country Hills Landing N.W.